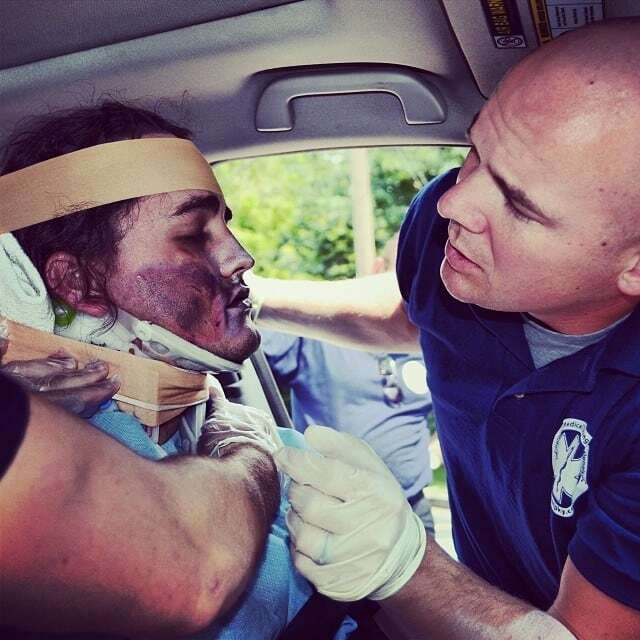 School of Emergency Medical Services - Emergency Medical Training Professionals, Inc.
EMS providers are the first responders at crime scenes, accidents, natural disasters and other urgent situations that require rapid emergency medical assistance and transport. The School of Emergency Medical Services is designed to teach you to assess the patient, manage traumas and safely transport the sick or injured to a medical facility while maintaining communication with physicians, if required. Our EMS training will help you reach for new goals. If you’re looking for a career where what you do can mean the difference between life and death, this one could put you in the middle of the action. We believe learning should be fun and utilize games like Bingo and Jeopardy as a review – NOT death by power point. EMTP’s educators bring years of experience to the classroom to prepare you for the EMS field. We incorporate simulated patients and situations to provide a realistic learning environment for the students. EMTP works with each student to ensure success. Our faculty utilizes a facilitated learning approach that uniquely accommodates different styles of learning, because we understand that all students learn differently. 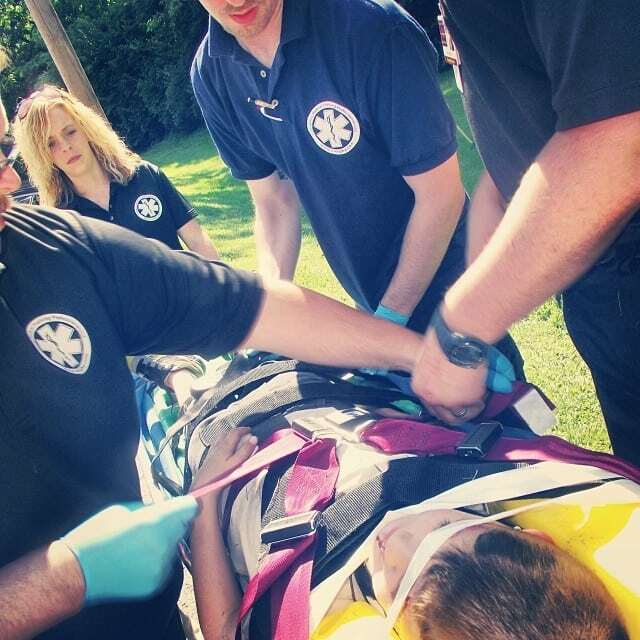 We invite you to take an EMS course that is ‘hands on’ and loaded with action.